Another helping of SOUP is on the way…. 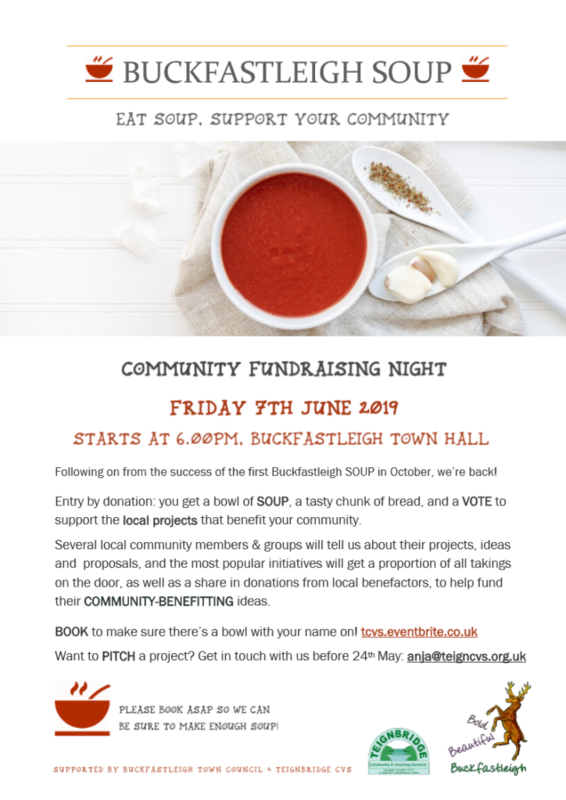 SOUP is a non-bureaucratic way to find out about, support, and fund local community projects. Starting in Detroit in 2010, it is now run all over the UK and is particularly suitable for small projects and individuals trying to get funding for new ideas that benefit the local community. 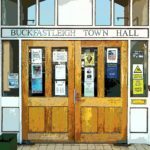 The first SOUP event in Buckfastleigh, in October 2018, was attended by about 60 people and was a big success. 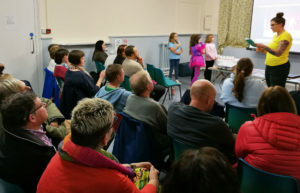 Six different groups pitched for funds for their projects, which ranged from astronomy workshops and a dogwalking club to a Christmas skating rink and several youth projects. A total of £700 in funding was up for grabs (a £400 local donation plus a share of money taken at the door). Following the pitches, delicious soup and bread donated by Moorbakes were consumed and votes were cast. Winners were the Community Defibrillator, Take Centre Stage and Buckfastleigh Wild Warriors. But even the groups that didn’t win funding that night gained from getting a wider exposure in the community and the chance to network. 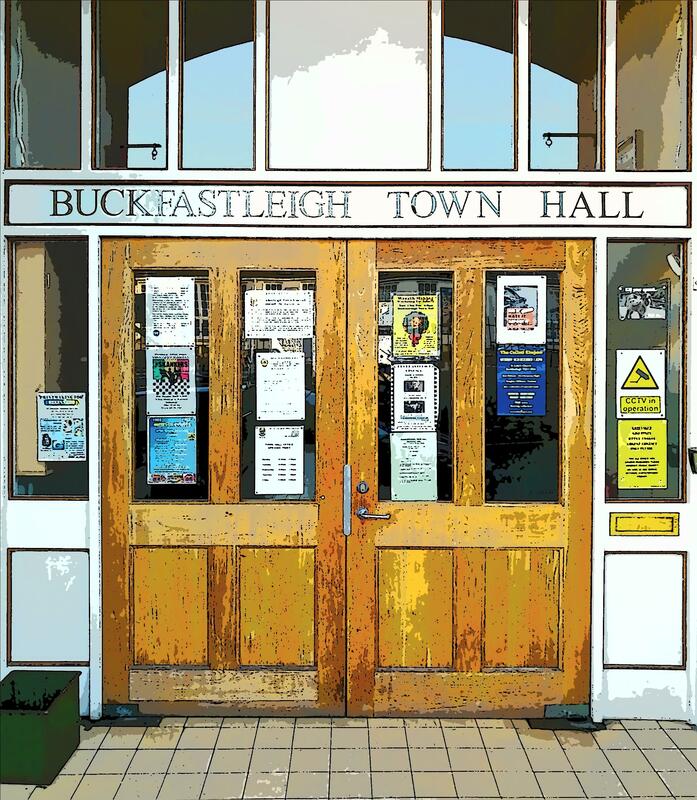 The next event will be on Friday, June 7th in Buckfastleigh Town Hall. The groups who received funding previously will be back to report on their progress, and we are now seeking new groups to come and pitch their project ideas. Pitchers each have the floor for up to five minutes and must rely on their passion, creativity and speaking abilities to win over the audience – no giveaways or PowerPoint. You do not have to be a constituted organisation to take part. Those wishing to pitch should write a paragraph about their idea/project and send it to anja@nullteigncvs.org.uk by Friday May 24th. Please include: the name of the project; contact details (including an email address and telephone number); a brief project summary including how you will spend the money and the desired outcomes and any practical or technical help you hope to get from your community. Any questions? Contact anja@nullteigncvs.org.uk or call 01626 326120.